These casters will hold a weight capacity of 1200 lbs. Our casters come in a 4 pack and include all of the hardware. 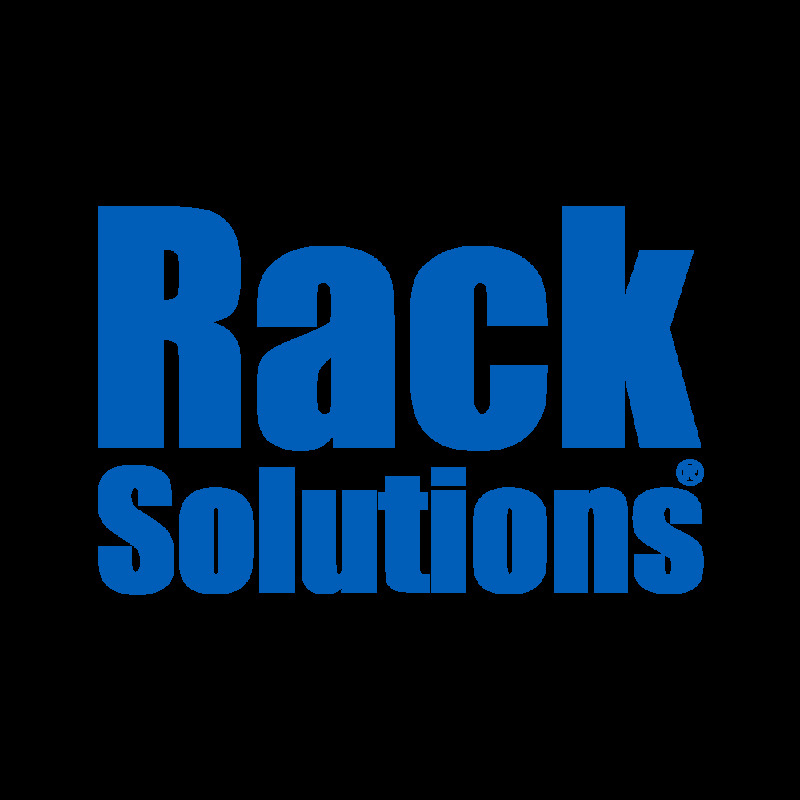 Make sure when using the casters that your rack is loaded from the bottom up, to avoid the rack tipping over.